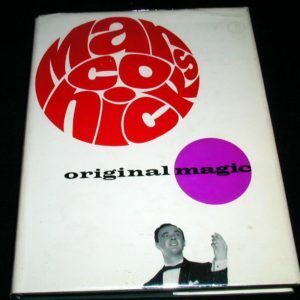 More from Harold Rice here. 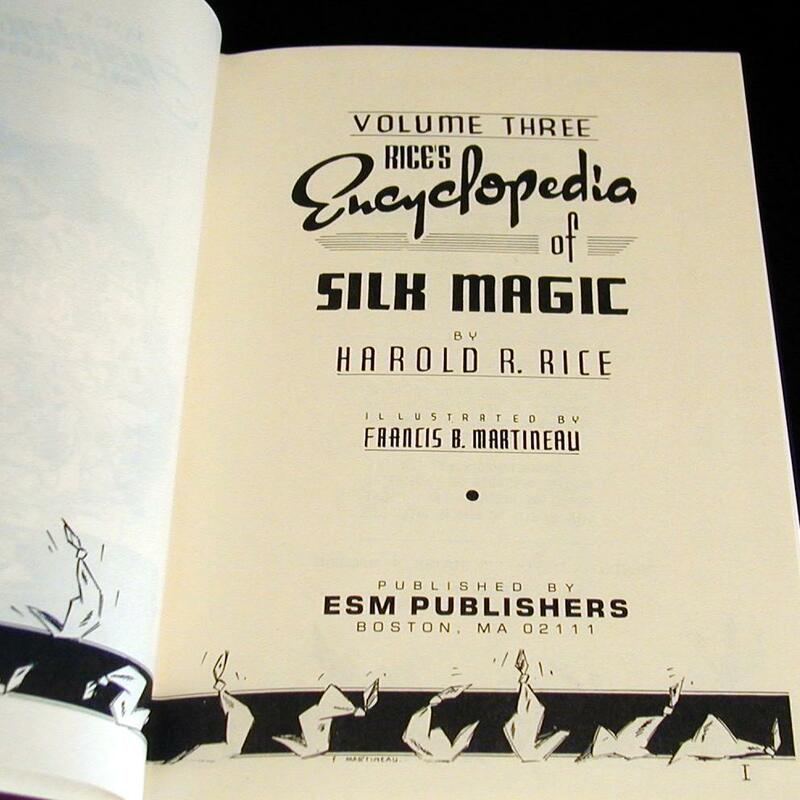 Volume Three in 8 chapters covers Sympathetic Silks, Blendo Effects, “Naughty” Silks, Silks and Eggs, Soup Plates, Candles, Openers, Jap Box, and apparatus props. 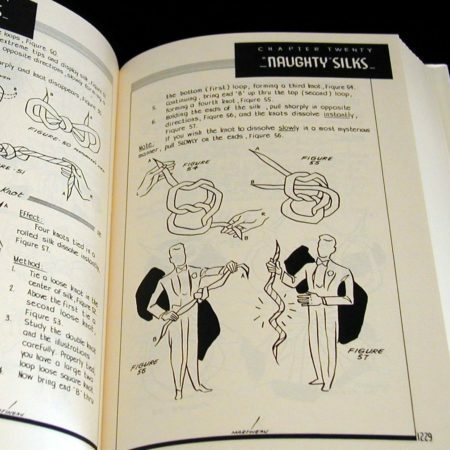 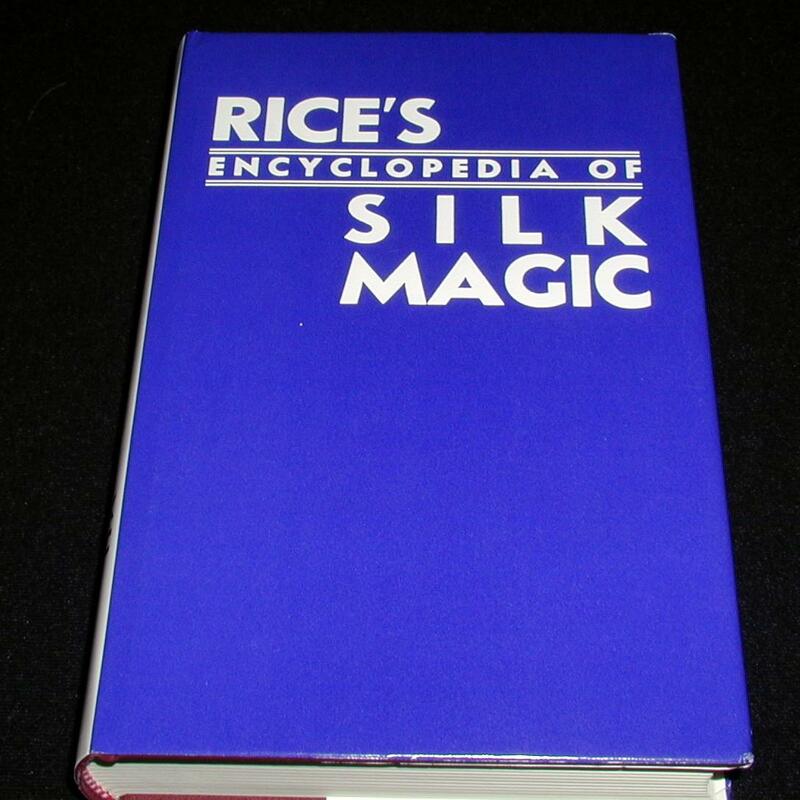 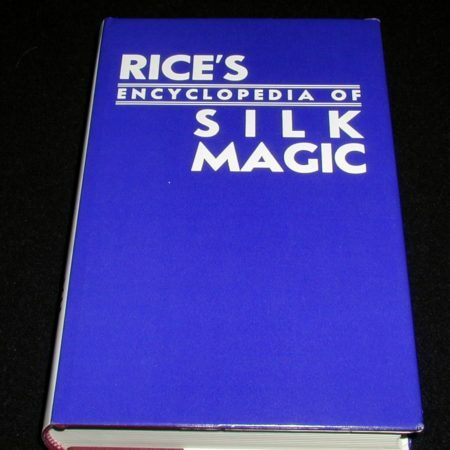 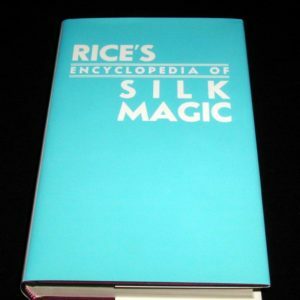 Although this is an encyclopedia of silk tricks, it also covers all types of conjuring props, making it of interest to any magician. 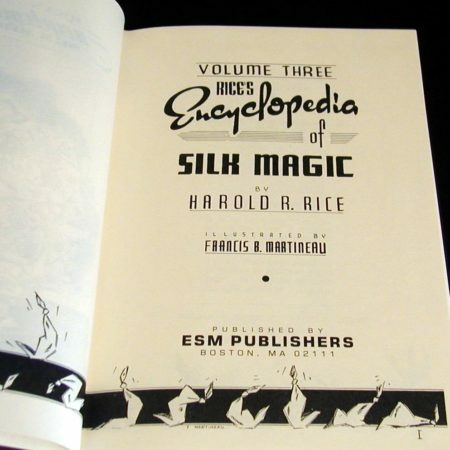 Each volume has over 350 effects, over 500 pages, and 1000’s of illustrations. 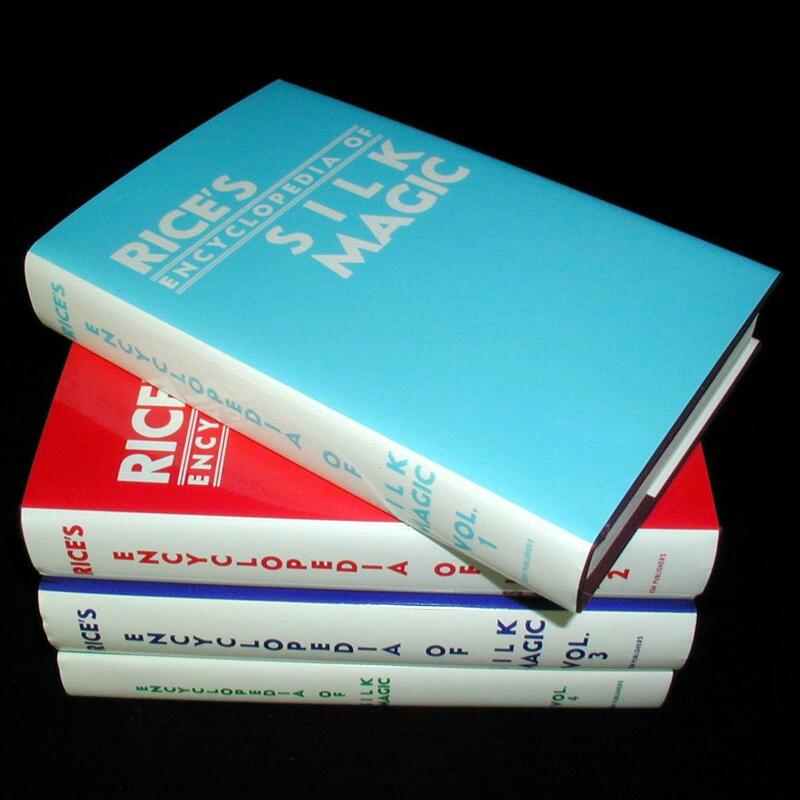 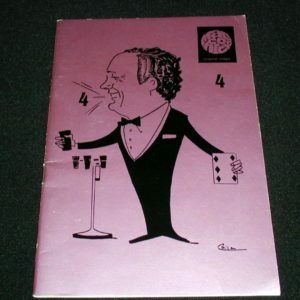 The complete set of four is one of the finest set of books (both for production and material) any magician could have in his library.